When staring a new thread look below the post window and click: Manage Attachments. In a thread that already exists, instead of posting a Quick Reply go to the Additional Options button and click: Manage Attachments. In the pop-up window, click browse and find the file(s) on your computer. Hit upload and close the window when you are finished. 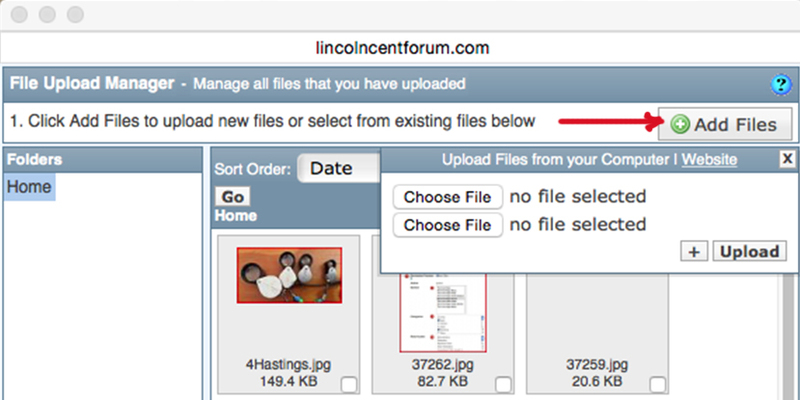 We discourage posting psd, tif and zip files and ask that you do not.